Hotel Europejski has 0 votes. Click here to see the results. 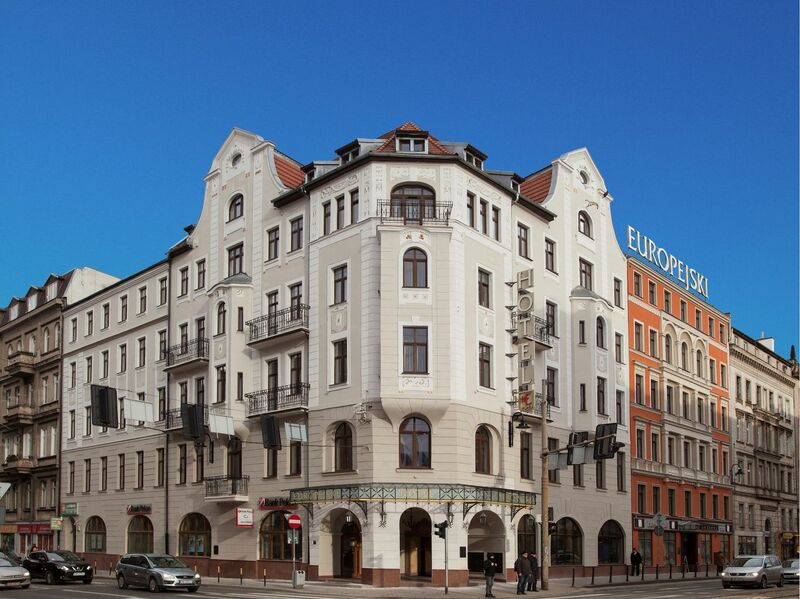 Previously known as Hotel Hohenzollern, Hotel Europejski was first brought into existence between 1876-1877. If only these walls could talk - we're sure they would have some unbelievable stories to tell. No doubt, many of these stories would be romantic as the original façade of the building, with its classical and baroque elements, inspires passion, beauty and strength into the hearts of its guests. Escaping the war with only a few bruises, the hotel has since been renovated to meet with modern standards and the evolving expectations of its customers. 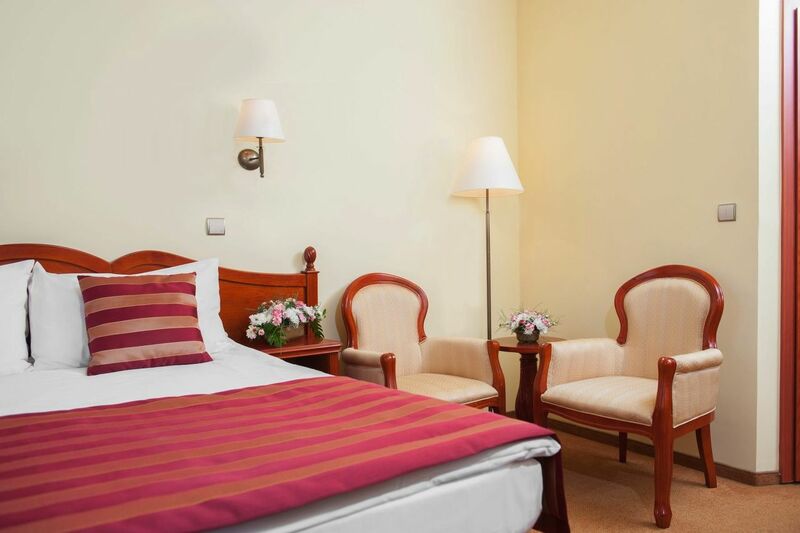 One of the guests' needs which never changes is that of a central location and Europejski Hotel easily obliges with its placement on bustling main street Ul. Piłsudskiego, right in the centre of Wrocław. 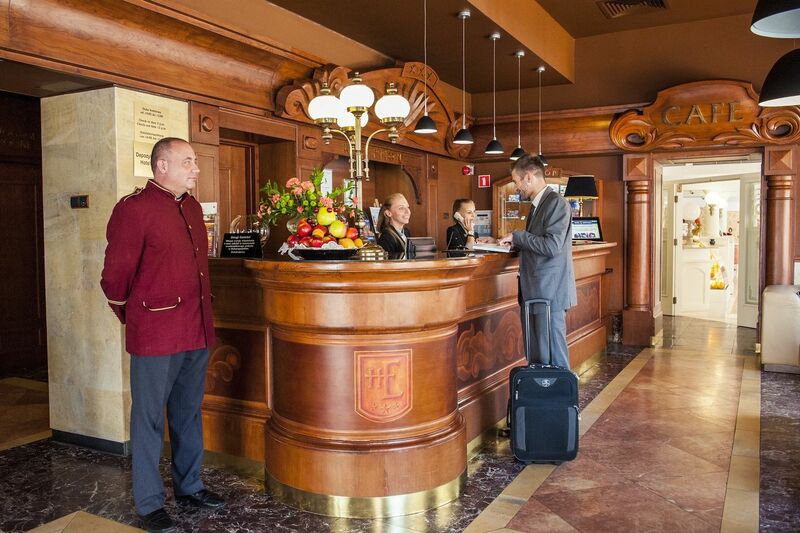 Right between the Main Railway Station and the Old City Market Square, the Hotel is within easy walking distance to everything one could desire. Tram and bus stops, historical monuments, museums, art galleries, opera house, shopping, music, restaurants, bars & cafes and even the spectacular Cathedral Island are just a short walk from your base at Hotel Europejski. You need not go far for a delicious meal as the in-house restaurant provides high-quality breakfast, lunch & dinner from a menu with it's roots in traditional Polish cuisine and alongside a healthy dose of popular international meals. The hotel provides its own carpark. 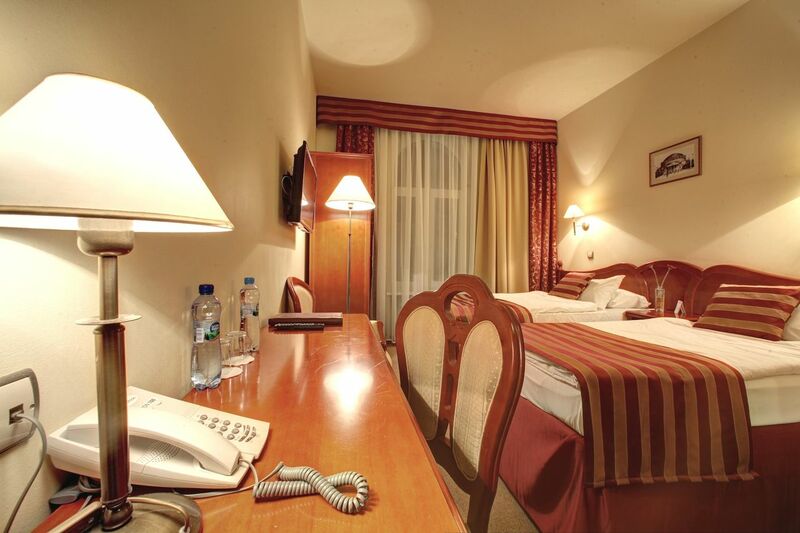 Add a widget for Hotel Europejski to your website and get more reviews!